I wonder if there is an audio or kindle version for middle school? That’s an excellent question. I’ll check into it with the publisher. I know there was some talk of an e-book but apparently it hasn’t happened yet! I’m so glad you asked! 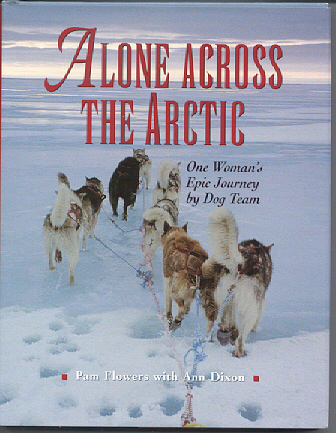 Alone Across the Arctic is now scheduled to convert to an e-book. The publisher tells me it takes about three months to process, so around mid-February. Just in time, I hope, for the dog mushing season.